him tonight even though I'm far, far away from him. de él desde bien lejos. 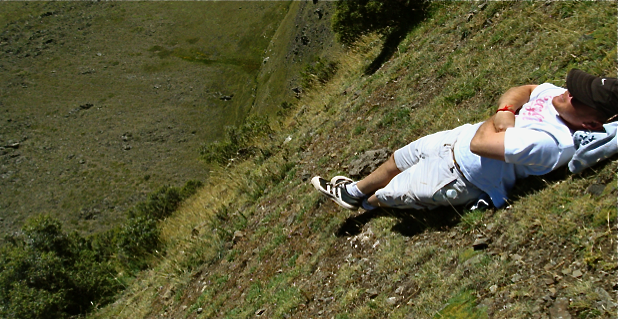 Guille, taking a nap at 16.500 feet above the sea level in Los Andes mountain range. to grasp at dreams and make them come true. a sus sueños y los haga realidad. file under the good ones, even the great ones. them what would big sisters do! ¡qué haríamos las hermanas mayores! Happy Birthday Guille! Love u so much! ¡Feliz cumpleaños Guille!¡Te quiero mucho! And you? Do you have a little brother or sister? ¡Y tú? ¿Tienes hermanos o hermanas menores? You have a beautiful family Ines, Happy birthday to your "baby" brother! Happy birthday to your brother! It's really wonderful how close your family is Inés! It's very obvious you all treasure each other very much. Hope you're having a wonderful week so far! Oh, Rowena, yes we do! I'm still in Miami having a wonderful time! Lucky he has you as his older sister! I'm the baby sister, but I know the love. :) Happy birthday to your brother! I agree Danie whatever you are the older, middle or baby brother or sister, the constant is the love. Wow, 16500 feet, how brave of him! Happy birthday to your brother! 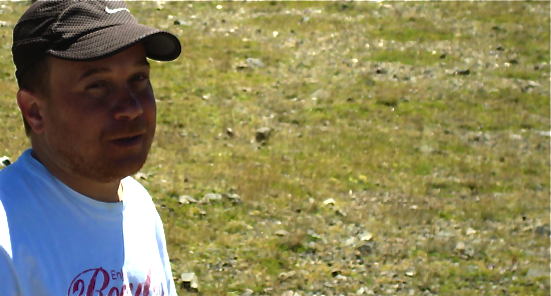 It was wonderful to make that trecking in Los Andes mountain range...we made it together my bro, dad, husband and me!!! I have a much younger brother too so I understand what you say. I'm fortunate in that we now both live in the same city again. Happy birthday to yours! Oh, Miss b.! you are so fortunate to have him near you now!!! I' totes jealous! my little brothers name is guile too! Popular Posts. Los más populares. Follow this blog with bloglovin. Sigue este blog con bloglovin. Follow by Email. Seguir por Email. I am an argentinian woman living in Chile... I've always had a specific idea of what Simply and Classy mean to me, and this is where I share it with you. Design. Fashion. Architecture. And sometimes more... The photos posted here are not mine unless stated otherwise. Las fotos que aparecen aquí no son mías menos que se indique lo contrario.